A Highlands school has been temporarily closed due high levels of sickness among its nursery and primary pupils. More than 50 children at Tarradale Primary in Muir of Ord have been affected. 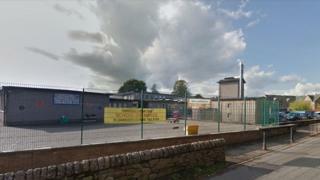 The school, which has a roll of about 200 pupils, was given a deep clean over the weekend. Highland Council said it was decided to keep the school closed on Monday to give children time to recover. The school is due to reopen on Tuesday. The local authority apologised for inconvenience caused but said the health of pupils and staff was paramount. A spokeswoman added: "Parents are advised that if their child has been sick, to please avoid contact with other families for a minimum of 48 hours from the last episode of sickness. "Children cannot return to school within this time. "If any parent is concerned about their child they should seek telephone advice from their general practitioner."